Great ideas are often born from both necessity and ingenuity. When an idea is also fueled by passion, the resulting work can look a lot like Yeller Cab, the four-month-old company whose mission is to “create a medium to enhance the well-being of pets and pet owners by connecting them to the care and services they need,” says co-founder and public relations director, Nancy Wolske. 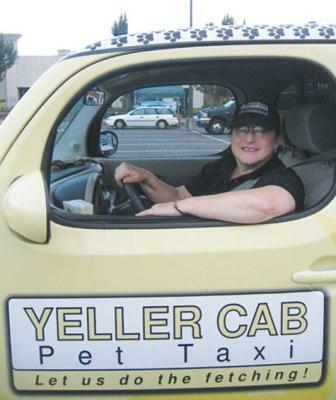 Wolske invited Spot to a ride-along — in the company's eye-catching, yellow Nissan Cube with pawprint stenciling — to see Yeller Cab in action and hear her story. A native Oregonian who “grew up in the cherry orchards of Keizer, Oregon,” Wolske's career has included everything from picking farm produce, doing process photography for the state, and designing national PR campaigns. She also spent 20 years in elder services, and it was during this time the idea for Yeller Cab began taking shape. The love, and ultimate loss, of a beloved dog named Schooner helped transform her vision into reality. Taking a seat in the comfy passenger seat of the cab, Wolske's guest is greeted by her two miniature Irish Setters, Cara and Sophie, who are along for a morning ride. The first fare of the day is due for pick-up in the afternoon. Cara pushes her furry red face under the gated divide between the front and roomy pet area in the back for a closer sniff and look-see. The vehicle is spotless and surprisingly devoid of dog smell or hair. Wolske says in back they use outdoor carpeting that’s easily washed and then treated with an ammonia-free enzyme that cuts odor. 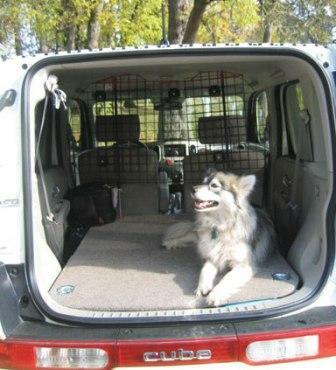 The van also features roll-down windows in the back, cracked just enough for the dogs to get a good sniff along the way. We head east on I-84 to Thousand Acres park in Troutdale where everyone can stretch their legs on this beautiful, crisp fall morning. Once there, Cara and Sophie are unleashed and take off like cannonballs into the tall grasses. While the dogs enjoy their run, Wolske shares how she dreamed up Yeller Cab. “When I worked in [adult] long-term care, I regularly saw that dogs and cats were not getting adequate care.” Wolske mentions that while many facilities do a fine job of getting immunization and medical records for an incoming resident's pet, plans for the care and welfare of that pet throughout the duration of a resident's stay are rarely, if ever, addressed. Early this year Wolske happened to meet up with former colleague, Scott Belt, with whom she had shared her idea for a pet taxi years before. When she brought it up again, Belt surprised her by offering to help finance the project, along with an additional business partner, Will Waits. Today, Belt is president and CEO of Yeller Cab, and Waits is director of logistics. Belt's wife, Patricia, came on board as office manager. The company launched in August 2011, with Wolske and Waits sharing driving duties while Wolske’s husband, Sulman, helps with technological applications such as building the website and designing custom mobile software to help the team navigate to and from their destinations. 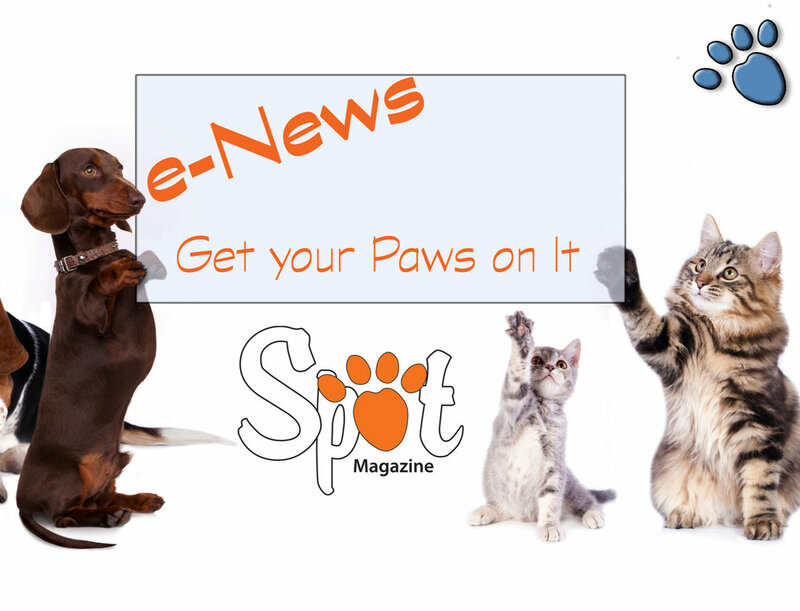 While the hope is that the company will grow large enough to employ more people, Wolske says this hands-on approach has been essential in streamlining protocols and seeing where they can improve service for the animals and their humans. “We're not going to put anything in place that we haven't done or aren't willing to do ourselves,” she says. While Cara and Sophie have shown no signs of slowing down, it's time to pack them up so Wolske can get Bella, her first appointment of the day. Bella lives in Milwaukie, and is scheduled to be taken to the dog park for an hour of exercise and socialization. Arriving at the home, Wolske dons a black ball cap that matches her shirt emblazoned with the Yeller Cab logo. Soon, Bella is comfortably seated in back for the 10-minute ride to North Clackamas dog park. At the park, we walk Bella for several minutes before taking her into the gated dog run area where she is greeted by a half-dozen snouts welcoming her into the pack. Sitting on a bench with a full view of the activity, Wolske talks about Schooner. “I really fell in love with Schooner,” she says. “Living in the country, people dumped animals. So, we had like 22 cats at a time and all these dogs, but I never had one of my own. So when I got Schooner . . . it was like discovering the 4th dimension . . . like feeling, ‘oh, that's what I've been missing!’” She waves a dismissive hand, “I mean, forget the dating scene; I just needed a dog!” she says, laughing. 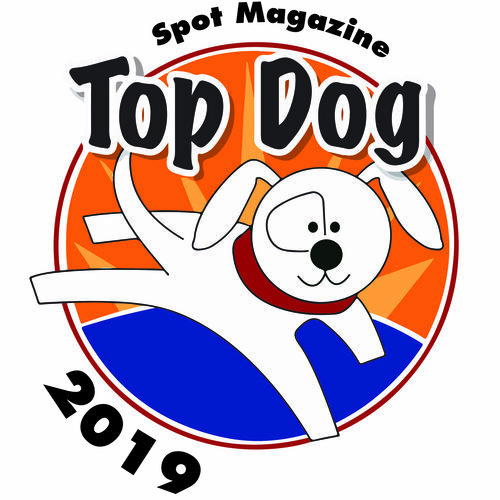 We watch the dogs tearing around the field playing “Catch the Boxer with the Ball.” Wolske says that while her new line of work is rewarding, it can still be emotionally challenging because her loss of Schooner is still relatively recent. His spirit is very much present in Yeller Cab, with a picture of him gracing the back of each of the company's two vehicles. Cab #1 is named 'Schooner' in his honor. Once Bella is safely returned home, we drive to inner SE Portland to pick up Parker from doggie day care and deliver him to his NE Portland home. Parker was Yeller Cab's first client and is clearly at ease in the back of the cab. The big yellow Lab lies down and relaxes after a stimulating day at the playground, and soon is being led up his own driveway and securely locked into his fenced yard. Climbing back into her cab, Wolske pulls out a smartphone to text Parker's mom that he's home, safe and sound. Trust is an important concern, and she understands how precious her cargo is to the families who use her business. “Every trip is an opportunity to earn their trust and that is the culture we are trying to create,” she says. With one more eye on the gate to ensure she's leaving Parker secure, Wolske pulls out onto the road and heads home. To learn more about Yeller Cab or to book a trip, visit yellercab.com or call at 503-309-0000. December 1, 2011 by Nikki Jardin - Spot Magazine.